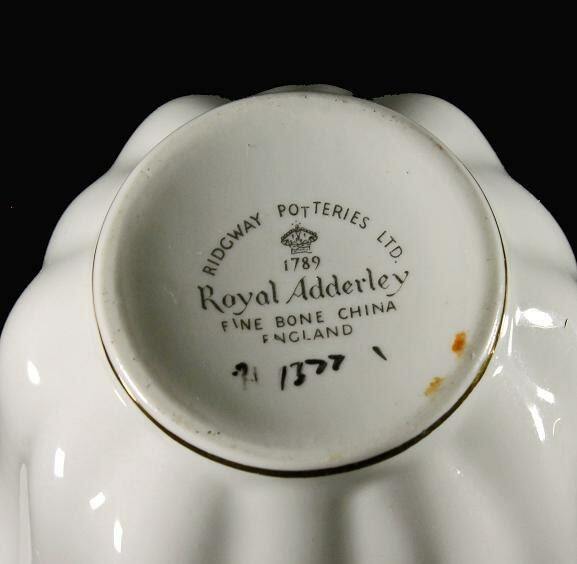 Bone China Fluted Teacup Royal Adderley Ridgeway Potteries Ltd. 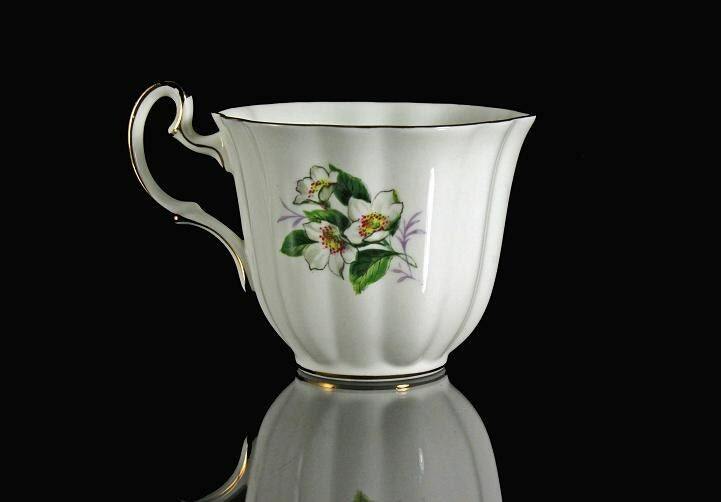 This is a gorgeous bone china teacup. 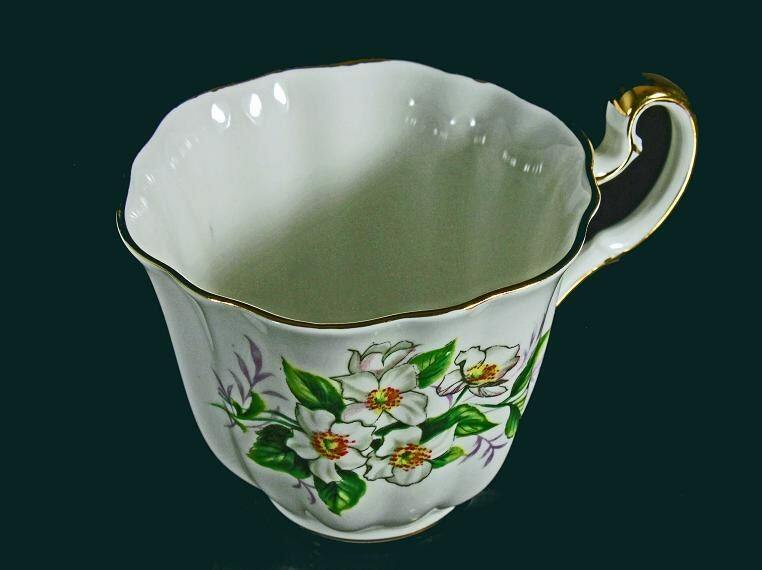 The floral pattern is larger on the front and smaller on the back of the cup. There is gold trim on the foot, rim and handle. This is the cup only!! Saucer NOT included. 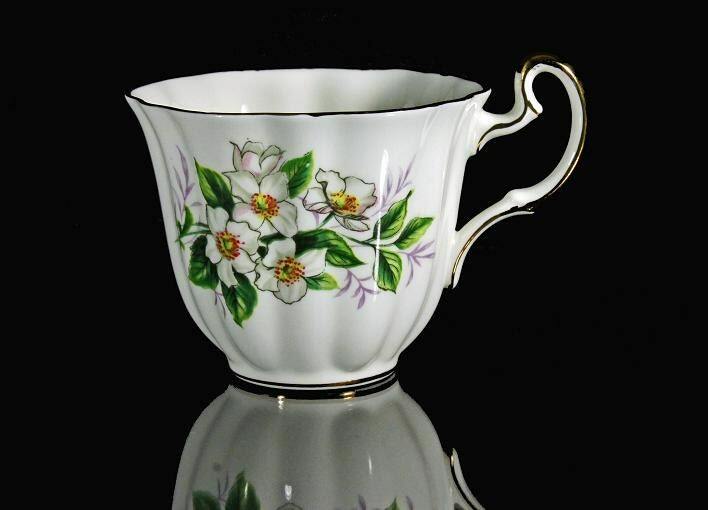 This is a perfect china cup to have your morning tea or coffee and start your day with elegance and color. 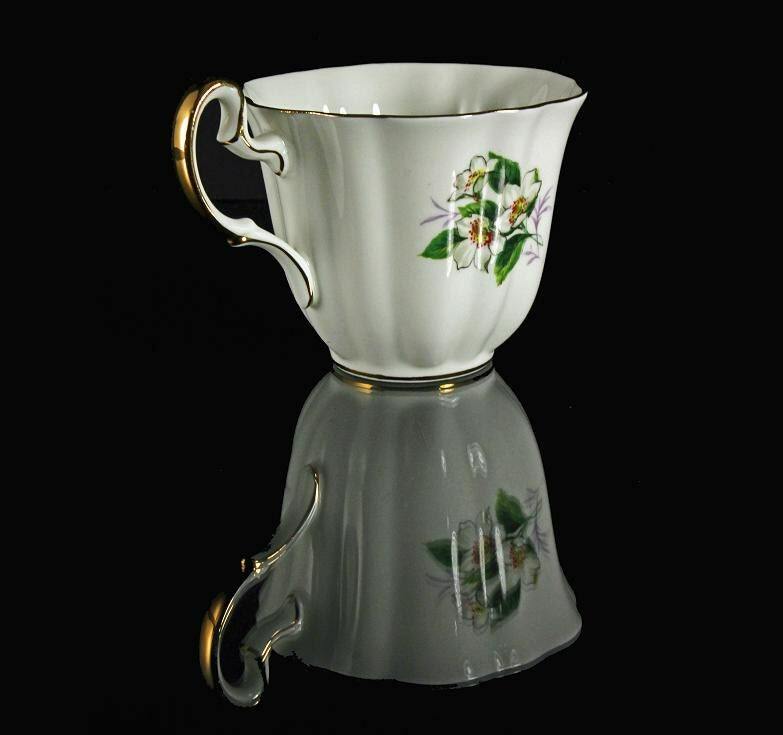 Just perfect to add to your teacup collection too. Size: 2 1/2 inches in height, top is 3 1/2 in diameter.